hd00:07PHUKET, THAILAND - MAY 27 2015 - A Thai Airways airplane goes in for landing at Phuket Airport. hd00:10Clouds running across brilliant blue sky. 30 fps footage of FHD timelapse cloudscape. Cumulus clouds form against a dark blue sky. 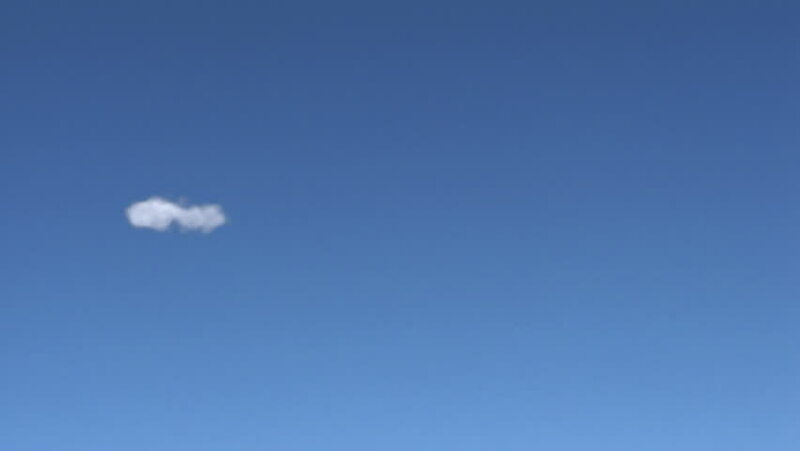 FULL HD Timelapse of white clouds with blue sky in background. hd00:30White Clouds & Blue Sky, Flight over clouds, loop-able, cloudscape, day, Time lapse clouds, rolling puffy cloud are moving, white lightnes clouds time lapse. FHD. 4k00:10Time lapse of Clouds moving over Lake Lake and Land, Blue sky in horizone, white cloudscape rolling, nature color. Ultra HD, UHD, 4K. sd00:12ATLANTA - Circa 2002: Facade of the Ebenezer Baptist Church in Atlanta Georgia in 2002.